Journey with Coco and Dean as they discover some easy steps to take to help ensure that our world stays beautiful and healthy for future generations. In this fun filled text, expert Emily Scofield deftly addresses and explains complex topics like 'carbon footprints' and 'renewable resources'. Children everywhere will find this an enjoyable and eye opening read! 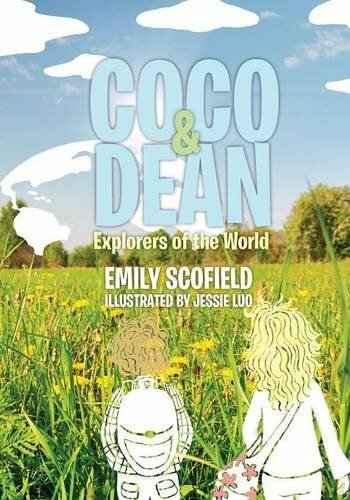 I was given the opportunity to review COCO & DEAN Explorers of the World by Emily Scofield. COCO & Dean is a book about a curious brother and sister. The book is divided into three stories. They are PERFECT bedtime stories. Each story has a meaning. Emily has included a learning section to the end of each story. 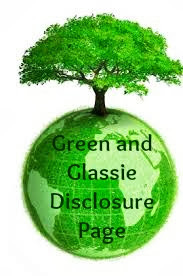 Each story discussed a topic that helps save our EARTH? Learn interesting environmental facts that will make children think about the importance of protecting our EARTH. Perfect Holiday Gift for all children on your holiday list.